These books often teach you how to diet and manage money. However, after the uncertainty of 2016, some of the best books for the new year and new beginnings are concerned with more profound ideas, ways to keep hope when fighting against great odds, and ways to try even when you feel unsure. 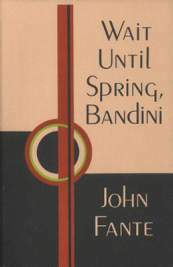 Kirbie Bennett, a bookseller at Maria’s Bookshop, recommends Wait Until Spring, Bandini by John Fante. It is a coming-of-age novel set in Depression-era Colorado, following an Italian family living in poverty. “The prose and perspective is so uplifting,” says Bennett. “The novel alludes to the roughness of winter and the hope of the coming spring.” It is a book about breaking free of society’s conventions and finding ways to be true to oneself despite adversity. Bennett also recommends Spain In Our Hearts by Adam Hochschild. It has been 80 years since the start of the Spanish Civil War, an event that not many Americans look back on but one that has been vital to our perception of the world. 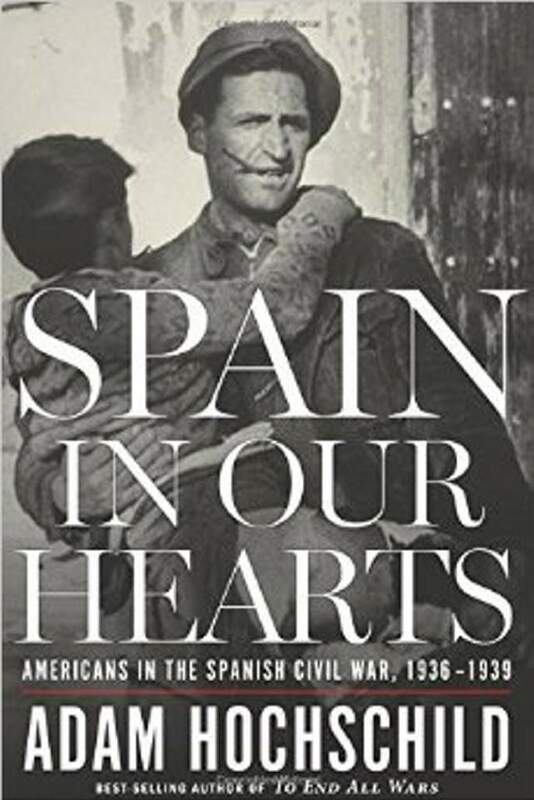 Spain In Our Hearts “focuses on the Americans who witnessed and participated in the war (Ernest Hemingway and George Orwell among them) and its effect on working-class Americans. This war, despite its tragic outcome, encouraged people to fight for what is right,” even if the road is long and the struggle is not one that can be won. 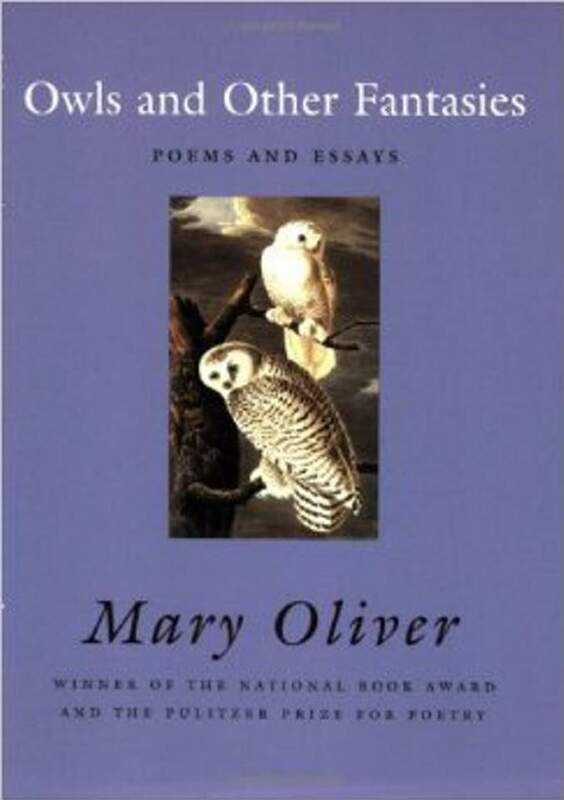 Maria’s bookseller Rebecca Jordan recommends Owls and Other Fantasies, a collection of poems by Mary Oliver. This new year calls for a different kind of goal-setting – deeper, more extensive reflection. Heartfelt and meaningful inspiration is called for to help us find a way to be better moving forward. These books deal with the trials of everyday life with charm, compassion, and sincerity. They are available at the local library and your favorite independent bookstore along with many other titles that can inspire and help you to be the best version of yourself in the new year.